A former US ambassador claims that France shoveled out $17 million to free a group of hostages held in Mali, only to have the money up in the hands of al-Qaeda militants and significantly strengthen the terrorist group. And the hostages were never freed. 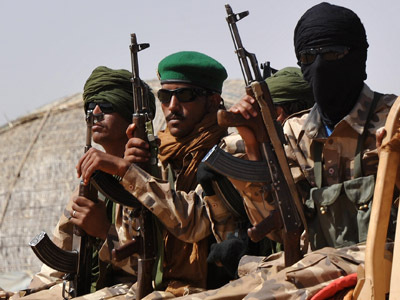 Former US Ambassador to Mali Vicki Huddleston told iTele that the alleged $17 million ransom payment funded the very militants that France is now fighting against in Mali. In 2010, four French citizens were kidnapped from their guarded villas in Arlit, where they were employed at the French nuclear company Areva. According to Huddlestone, the French government made the ransom payment, only to lose the $17 million while the hostages remained captive. In early 2011, two other French hostages were taken and a seventh was taken in late 2012. Despite the alleged ransom payment made after the kidnapping of the first four, the hostages remain in the hands of al-Qaeda sympathizers. 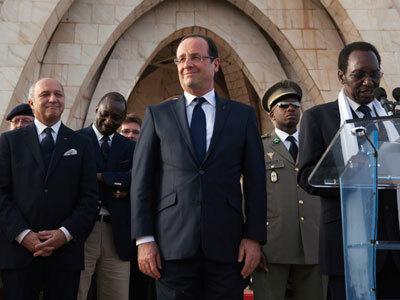 But France has denied making any ransom payments and Claude Gueant, former chief of staff under French President Nicolas Sarkozy, on Friday denied that France has ever made such a payment. “Although governments deny they’re paying ransoms, everyone is pretty much aware that money has passed hands indirectly through different accounts and it ends up in the treasury, let us say, of al-Qaeda in the Islamic Maghreb and allows them to buy weapons and recruit,” the former ambassador said. 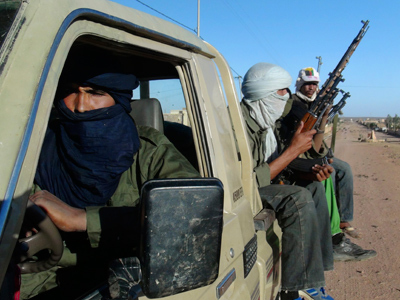 Officials believe that the remaining hostages are being held captive in northern Mali, near the Algerian border – the territory that French soldiers are now fighting to take control of. 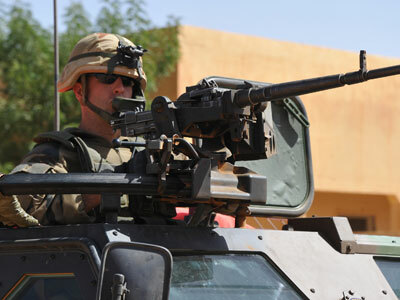 On January 11, France began a military operation to help the Malian government regain control of its land from Islamists linked to al-Qaeda. While the US has avoided sending its own troops to France’s assistance, the Obama administration provided C-17 planes and crew to airlift French soldiers and equipment to Mali. Gradually expanding its roles in the West African conflict, the US also agreed to fly tankers to refuel French jet fighters and bombers. The administration also signed an agreement with the neighboring country of Niger, which would allow it to increase its military presence near the Malian border and monitor the conflict using drones. 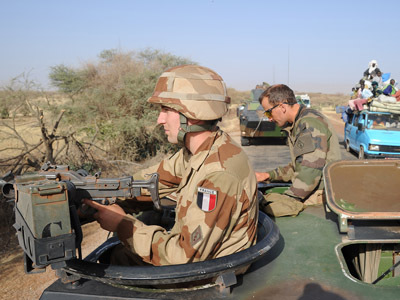 “[France] doesn’t have the military resources to sustain its fight against Mali’s jihadists without help from the US military,” writes USA Today columnist DeWayne Wickham. And with $17 million having potentially fallen into the hands of the enemy – if Huddlestone is correct – then the conflict has become more difficult for France than it should have been. During the past few days, heavy gunfire erupted in Bamak and a suicide bomber blew himself up at a government checkpoint. France’s 4,000 troops are successfully pushing back the Islamist rebels – but if the Islamists really did use French money to arm themselves, it may be a conflict that could have been avoided or reduced. Meanwhile, Diane Lazarevic, the father of one of the missing hostages, is growing more nervous as French troops advance towards the location she believes her father might be held. “I’m still hopeful, but with this military intervention and the progression of military force close to the kidnappers and the hostages, it is becoming very difficult and nerve-wracking,” she told AP.